In October 2012, Ms Akello graduated with Bachelors of Arts in Mass Communication from Uganda Christian University, Mukono. She has worked at The Independent magazine as a reporter since 2012. In 2013, Akello was nominated and emerged among the top ten finalists for the David Astor Journalism Award. 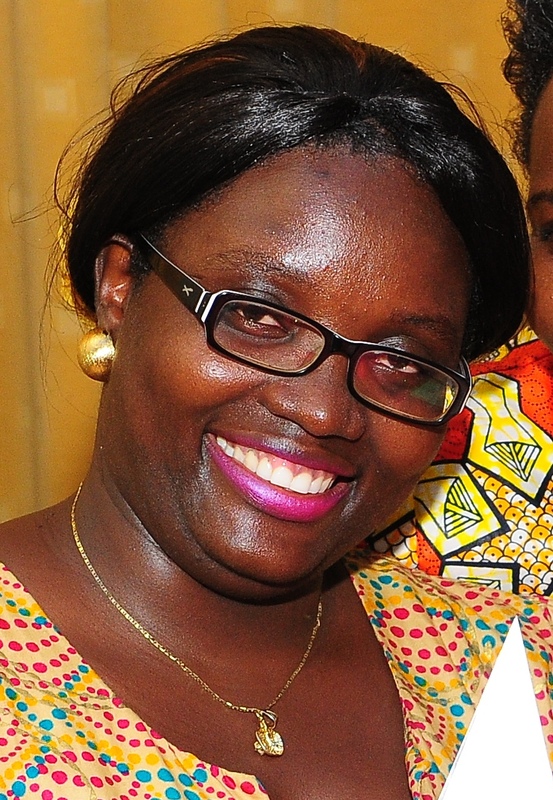 In the same year, she was given the Court Reporting Human Rights Award by Legal Brains Trust Uganda in conjunction with Uganda Court Reporters Association. In the last two years, Akello has covered business, energy, human rights, human interest issues, politics and general news. She has also undertaken different trainings to effectively report on the stock market, finance and economy and the extractive industries. The story – One woman’s search for her baby unveils several issues in gathering evidence, delays in delivering justice and conflict resolution. This is one of the many stories that highlight frustrations of litigants and the need for competent investigators and prudent systems to enhance the delivery of justice at the right time.